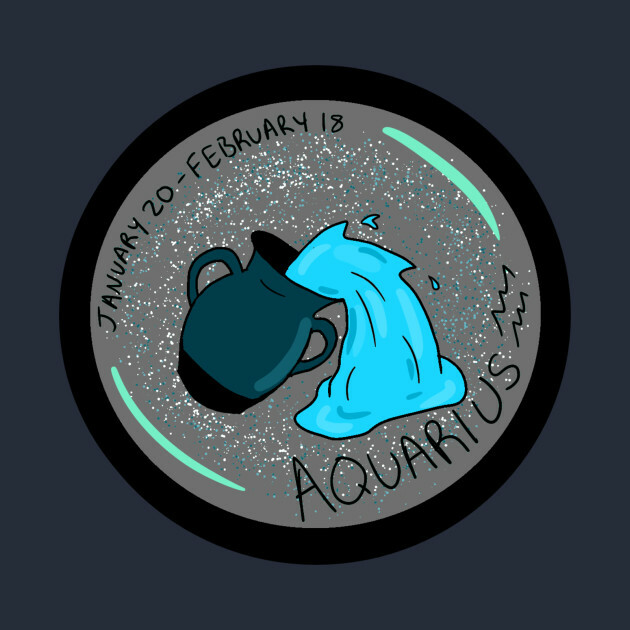 The eleventh astrological sun sign in the western zodiac is the Aquarius. 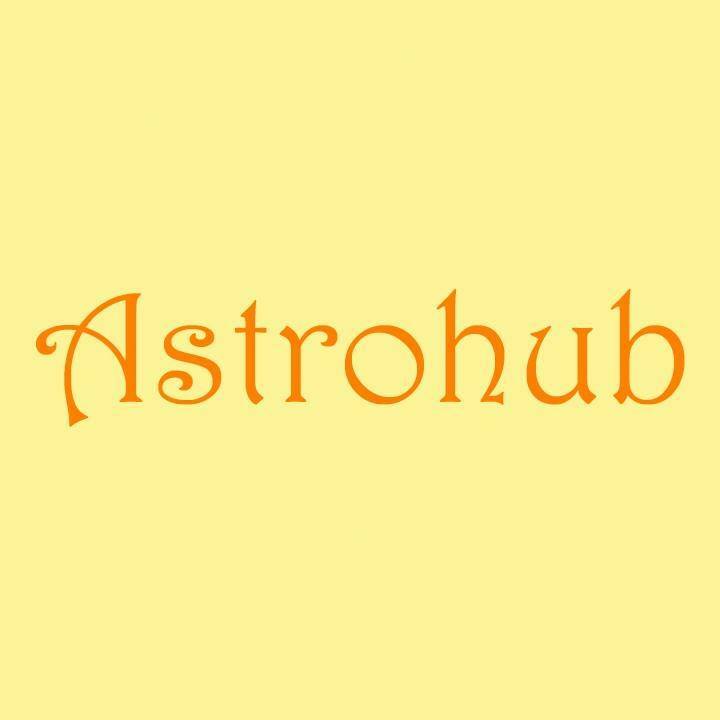 Western astrology consists of 12 zodiac signs out of which Aquarius stands at number eleven after the first ten sun signs starting with Aries. Aries is followed by sun signs like Taurus, Gemini, Cancer, Leo, Virgo, Libra, Scorpio, Sagittarius, Capricorn and Aquarius. 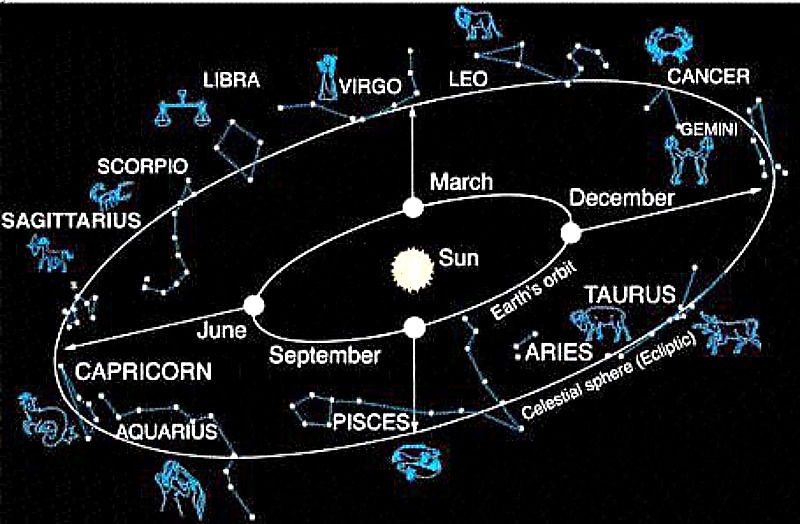 Any person born between the dates 20th January to 18th February is said to be born under the sun sign of Aquarius. The Aquarius sun sign is known for its technology-savvy, rebellious and eccentric attitude. It is represented by the symbol ‘water-bearer’. It belongs to the air element and is a fixed sun sign. The colours light blue and silver are known to be the favourable or lucky colours for the people born under this sun sign. Their lucky day is said to be Saturday. Their lucky numbers are 4, 7, 11, 22 and 29. The sun sign is ruled by the planets Uranus and Saturn. 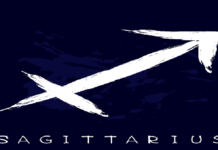 The people born under the Aquarius sun sign are most compatible with Leo and Sagittarius. The Aquarius sun sign has its strength in being progressive, original, independent and humanitarian. Such a person is generally shy and quiet in demeanour, however, on the other hand, he can also display elements of eccentricity and high energy. 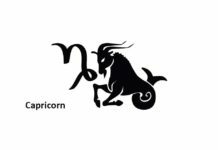 People born under this sun sign are also deep thinkers and are of high intellect. They like to help others without any preconceived notions, and they can also solve their problems because of their lack of prejudice. They can easily adapt to the changes around them. They consider the world as a place full of possibilities. The weakness of a person under this sun sign lies in his struggle with emotional expression. 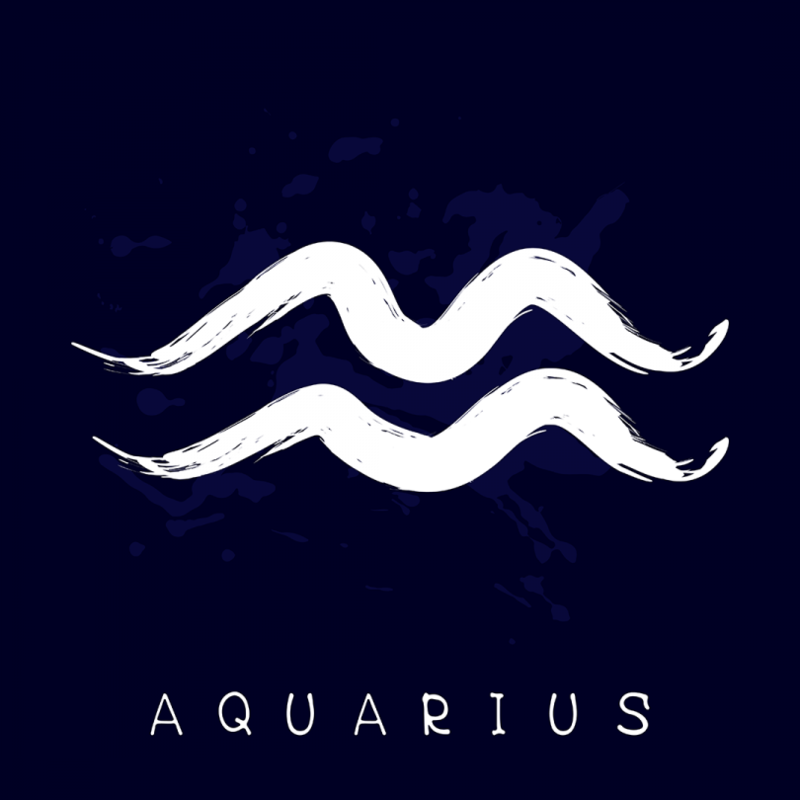 An Aquarian is also known to be a temperamental person who can get quite aloof and uncompromising at times. People under this sun sign have a strong need to be aloof sometimes. They also need mental stimulation constantly, without which they can easily get bored. They also struggle in their efforts to learn to trust others. The Aquarius man is a determined person and is a force of nature. He always seeks the truth and has a strong desire to know everything. He is a multi-tasker who knows how to keep himself occupied at all times. He also has great imagination coupled with intelligence – a combination which is powerful and potent. They are inclined towards arts and machinery and therefore music, computers and related fields have a significant impact on them. The Aquarius men are also polite, but they are non-conformist by nature. They can go against the social norms if that is what they believe in. They are also said to be intuitive. On the negative side, these men can be highly unpredictable as well. They do not like to follow a fixed pattern in their endeavours. This quality may often surprise the people around them. They are also emotionally aloof at times causing them to maintain some distance from others. The Aquarius woman can be brilliant and charming. She can be quirky as well while being full of ideas. She believes in a utopian world where how things should be is more important than how things really are. She does not conform to social norms, quite like her male counterpart. She prefers thinking outside the box and is motivated by ideas of justice and social change. She desires to contribute to social change especially in matters pertaining to poverty, health, equality and other similar reforms. She cares about humanity and wishes to heal the world. Her friendships are based on intellectual compatibility and she enjoys heated discussions and debates. However, there is a sense of detachment in her persona. Ironically, for a person who cares for the world, she may lack empathy towards people who are close to her. She may get impatient at times and display intense emotion may cause her discomfort. People born under the Aquarius sun sign may suffer from varicose veins. The sign rules the ankles, calves and tibia. Internally, it rules the breath and eyesight of individuals. It is closely associated with blood circulation as well. People under this sun sign are prone to nervousness, gloom and sensitivity. They may suffer from blood pressure and heart-related diseases too. They may also suffer from allergies and sudden illnesses or accidents. 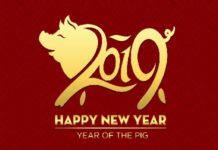 There are many celebrities who belong to this sun sign. 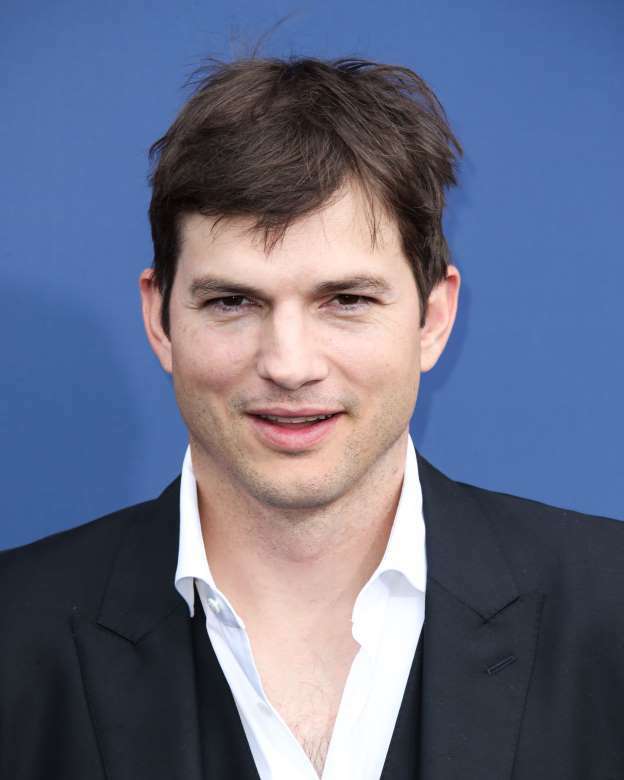 Globally, famous Hollywood actor Ashton Kutcher is an Aquarian and so is legendary basketball player Michael Jordan. Musician Mozart was an Aquarian and so was the famous naturalist Charles Darwin. In India, Hindi film actors Abhishek Bachchan and Preity Zinta are both famous Aquarians.